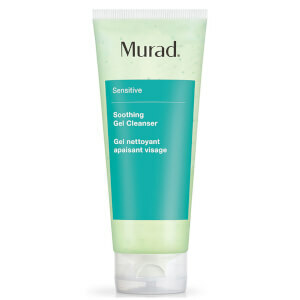 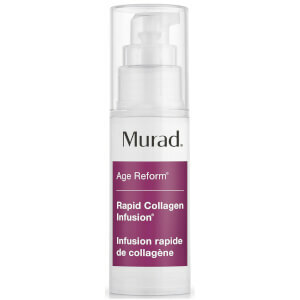 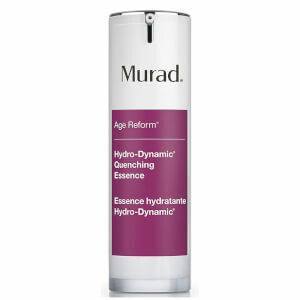 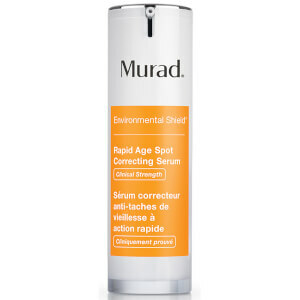 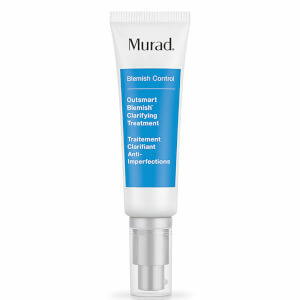 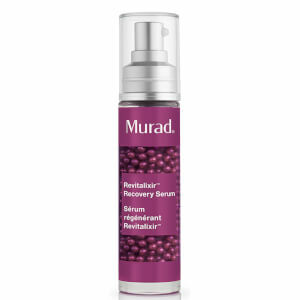 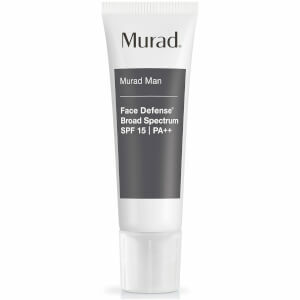 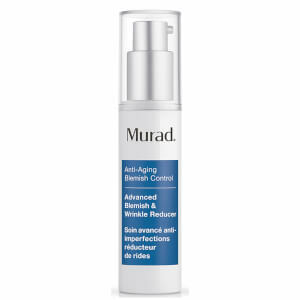 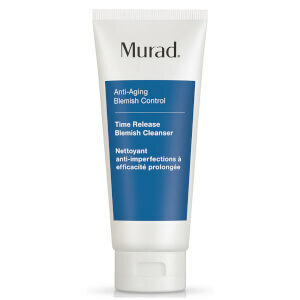 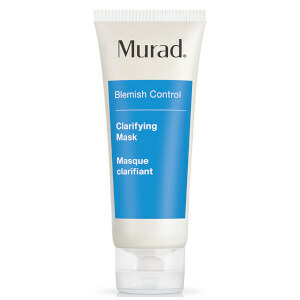 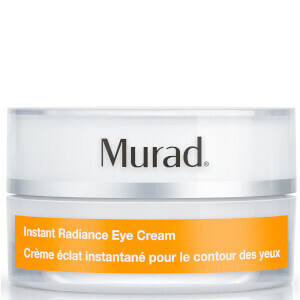 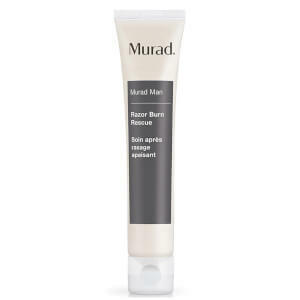 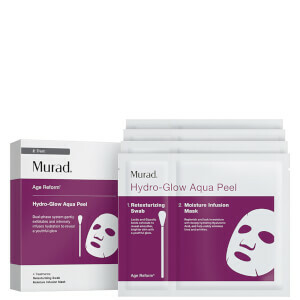 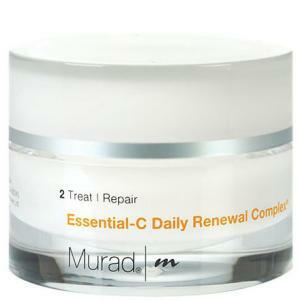 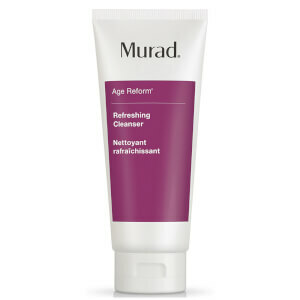 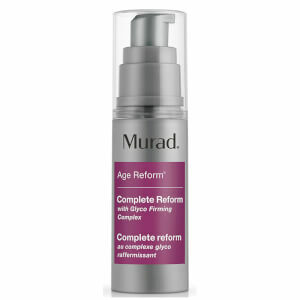 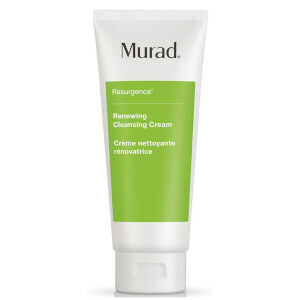 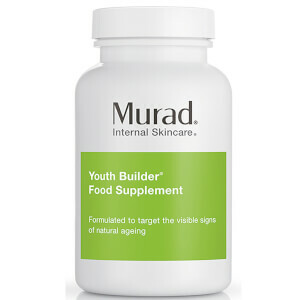 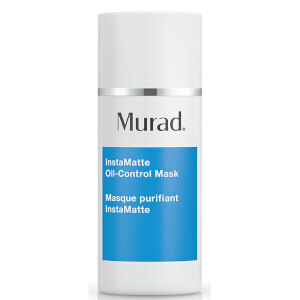 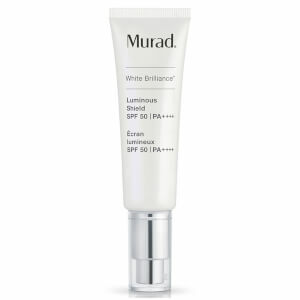 Founded in 1989, skincare brand Murad is the eponymous label of Dr. Howard Murad, who has used his years of developing ground-breaking skincare formulas and hands-on experience to create a range of anti-ageing products. 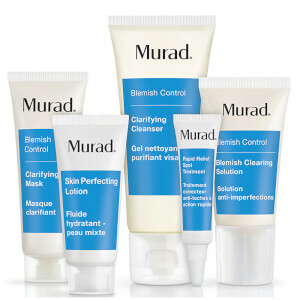 With an emphasis on healthy skin inside and out, the Murad skincare range encompasses everything you need for an all-round beauty regime. 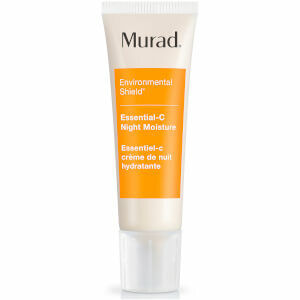 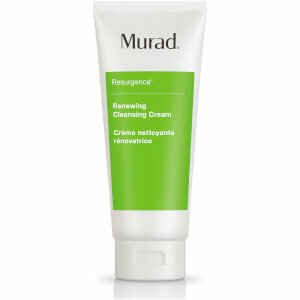 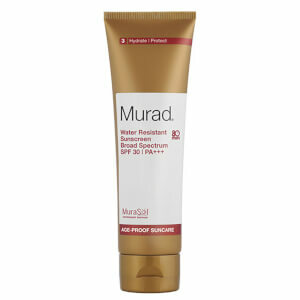 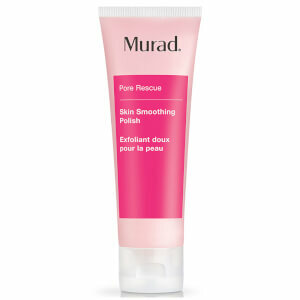 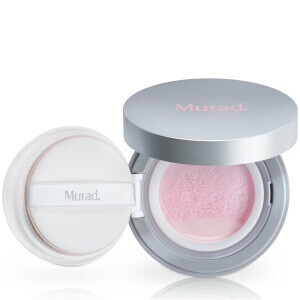 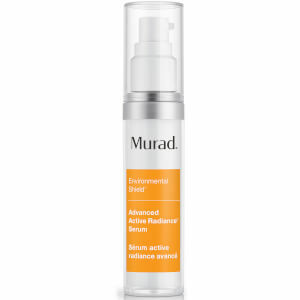 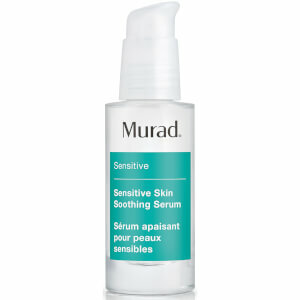 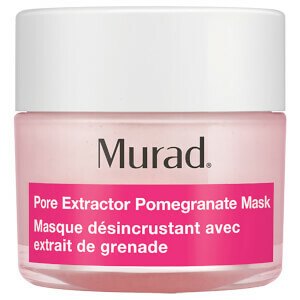 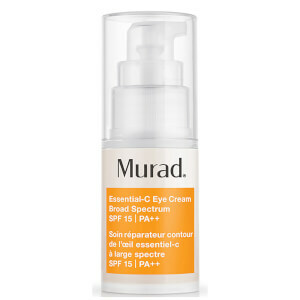 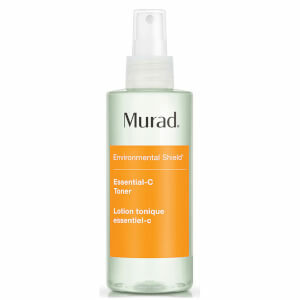 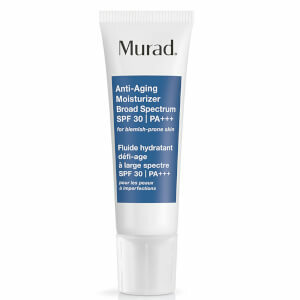 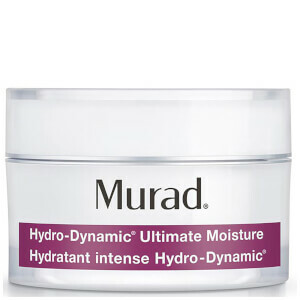 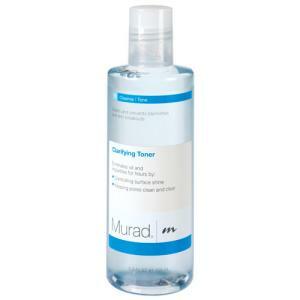 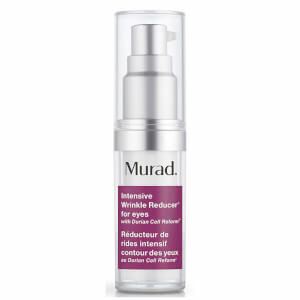 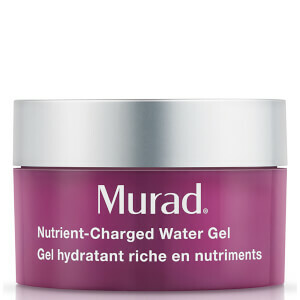 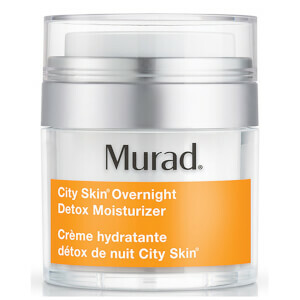 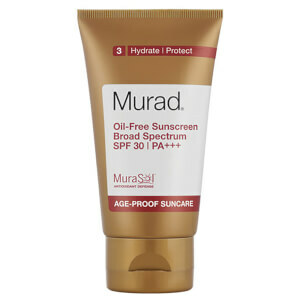 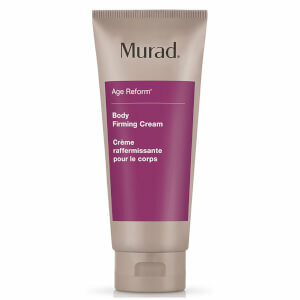 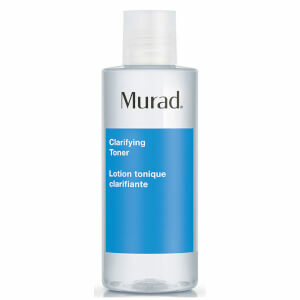 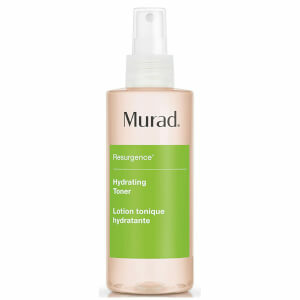 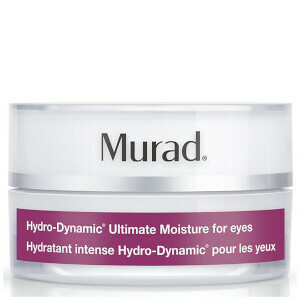 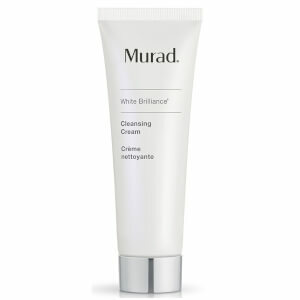 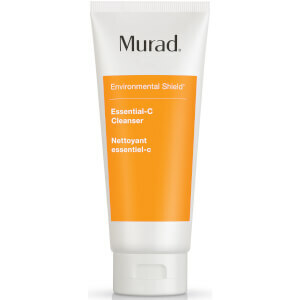 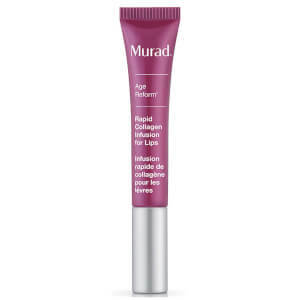 Shop Murad moisturisers, cleansers, eye creams, sunblocks and more on Coggles, with free UK and EU delivery available.